Summary: Chief Judd succumbed to a gunshot wound sustained almost four years earlier when he was shot in the neck by a juvenile sniper. 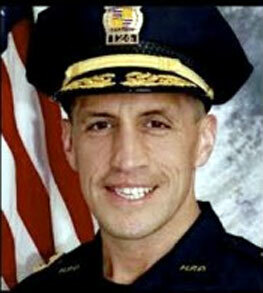 Chief Judd was paralyzed from the shot and died as a result. The sniper also shot and seriously wounded an Ada County deputy. 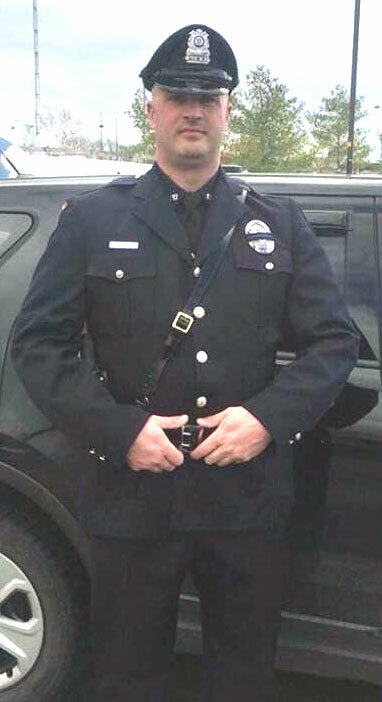 Chief Judd had been with the agency for 10 years and was survived by his wife and child. More from Caldwell Police Dept.